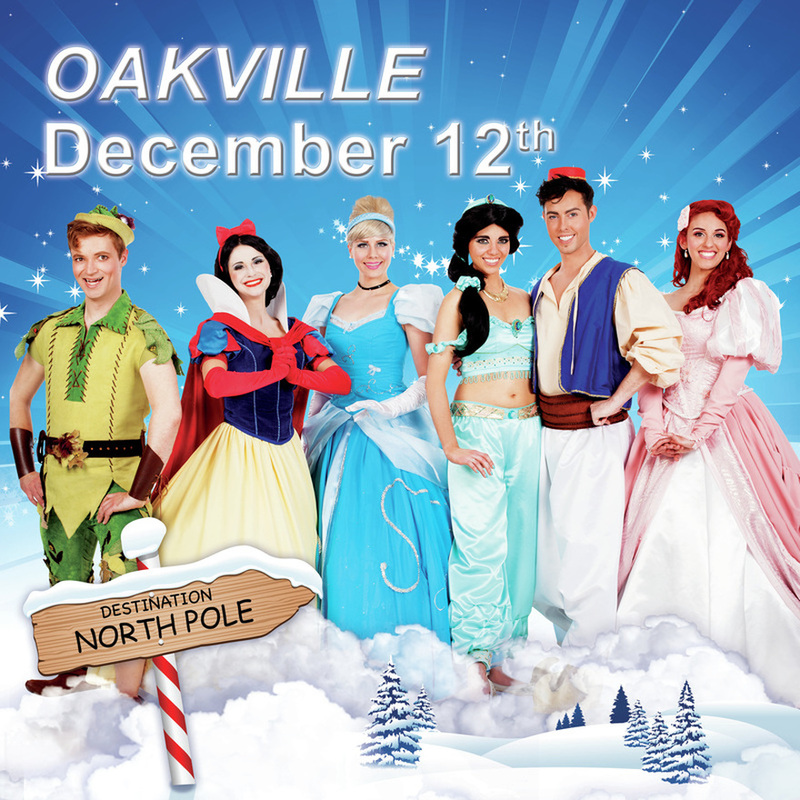 This Christmas, follow Cinderella, Snow White, Ariel, Jasmine, Aladin and Peter Pan in their magical adventure to the land of Santa Claus. An amazing musical in the world of the most fascinating tales of all time! A journey filled with music accompanied by some of the best known children’s Christmas songs of all time such as Santa Claus is Coming to Town, Rudolph the Red Nosed Reindeer and many others. All done in the most spectacular staging and presented in front of a magical Christmas décor!